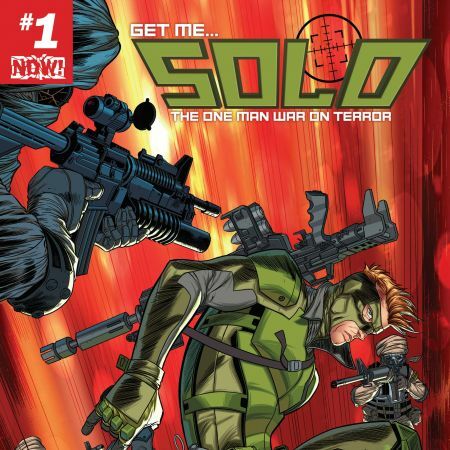 The hero who could have been you takes center stage in her own series! 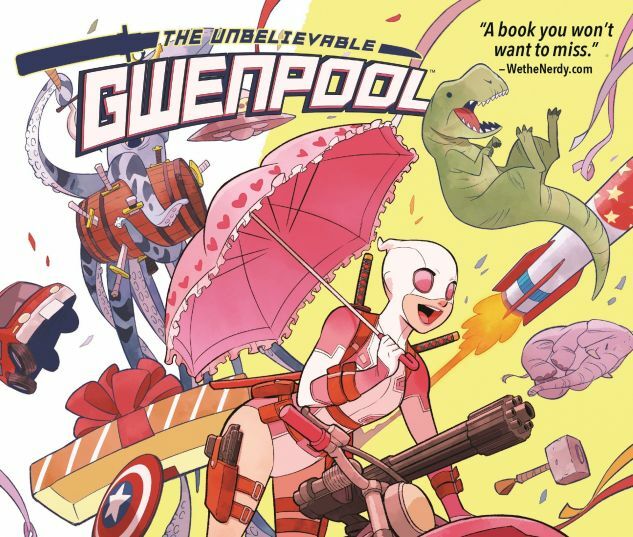 Gwen Poole used to be a comic-book reader — until she woke up in a world where the characters she read about seemed to be real! But they can’t be, right? This must all be a hoax or an imaginary story or something. And that means…no consequences! 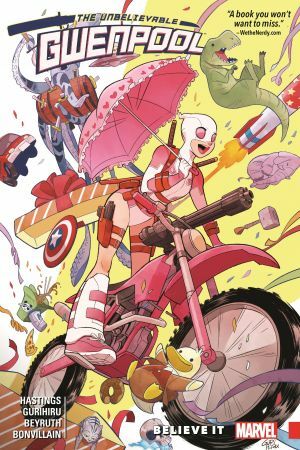 With that philosophy, Gwenpool just may be Marvel’s least responsible character to date! And getting into the merc business is a good way to start — until it pits her against Thor! Place your bets on the Goddess of Thunder vs. the Oddest of Wonders! And if Gwen somehow survives that encounter, with no skills or training, she’ll face the wrath of M.O.D.O.K.! Being in a comic book is not as easy as it looks! 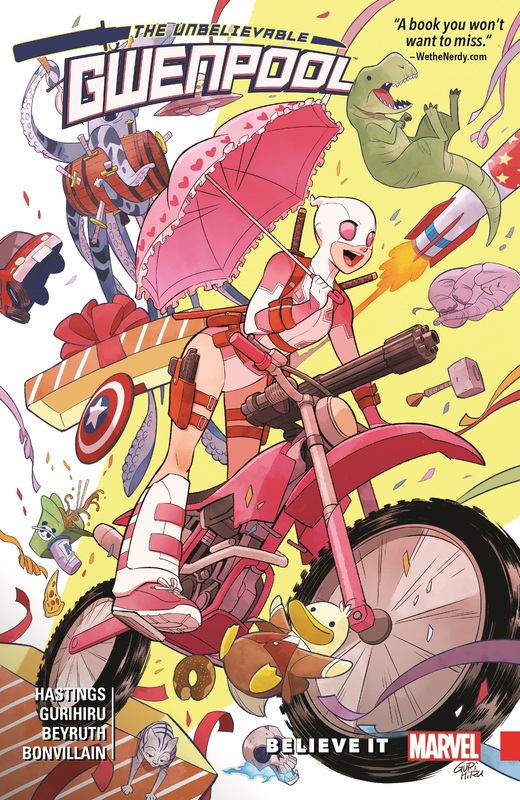 Collecting UNBELIEVABLE GWENPOOL #0-4.